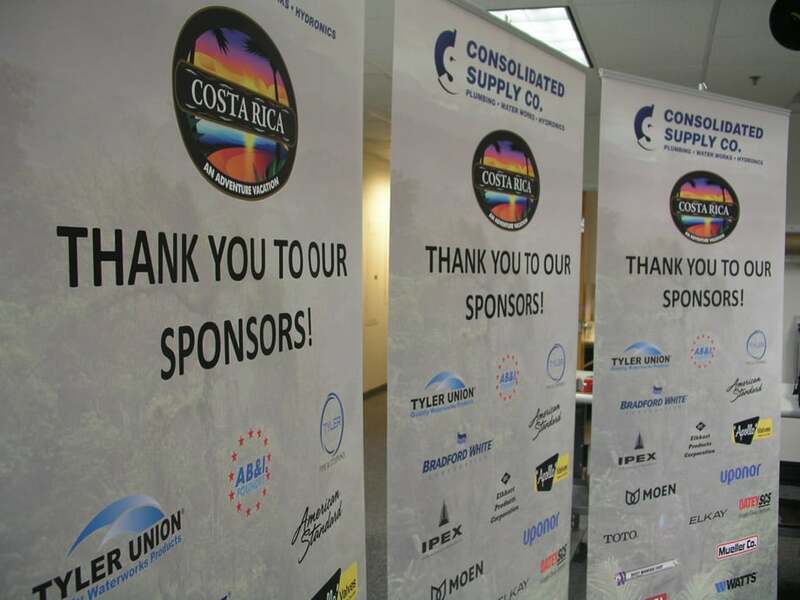 A banner stand is a cost-effective way to add visual impact to your display and can be used in a variety of different settings to deliver a marketing message that will make a big impact with your audience. 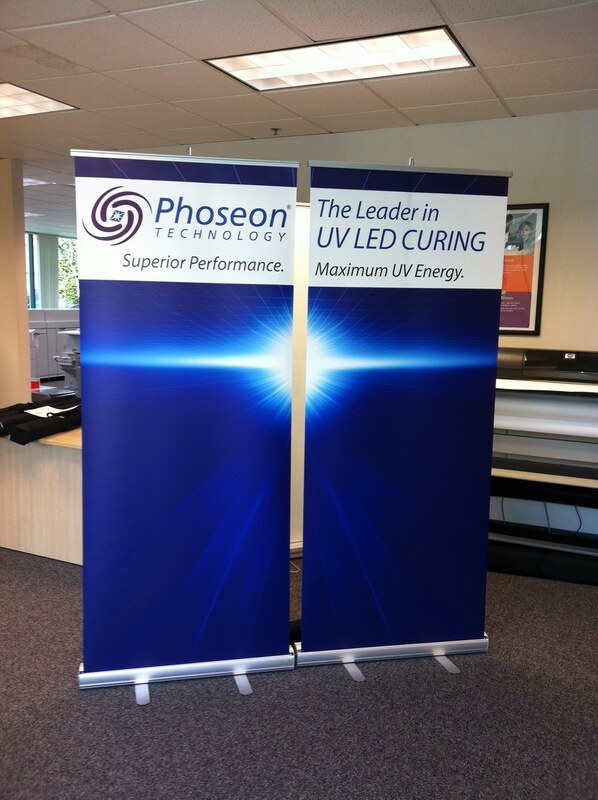 AnchorPointe Graphics banner stands and portable display hardware come in a variety of styles and sizes. All of our models are easy to use and assemble and range from small tabletop designs to full backdrop banners (red carpet scene, anyone? ), all simple to set-up and transport. Whether you’re looking for a retractable model, hanging display, or a tension stand, we’ve got hundreds of options to choose from! 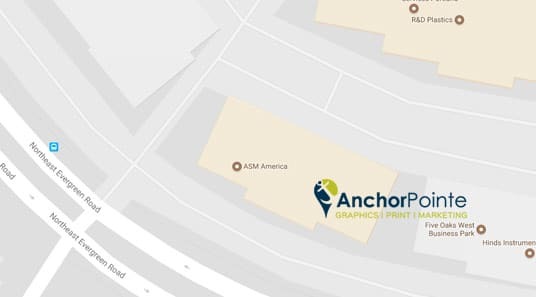 AnchorPointe Graphics has high-resolution large format printers that produce vibrant, full color images on a variety of substrates, such as vinyl banner material, smooth polypropylene, or cloth. 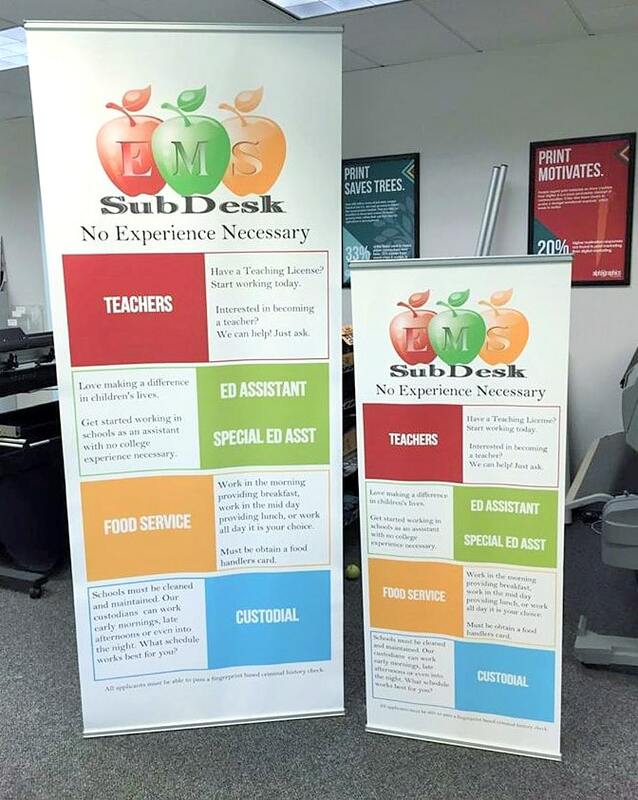 These materials are used to create banner stands and portable displays that get you noticed. 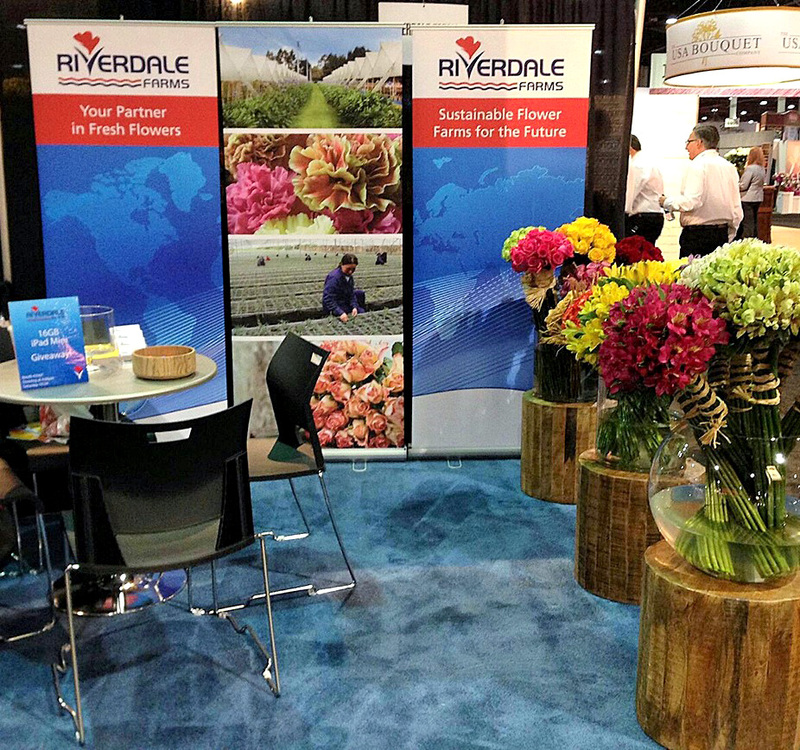 Let us create “attention getting” signage for last minute trade shows/events using our in house graphic design team. 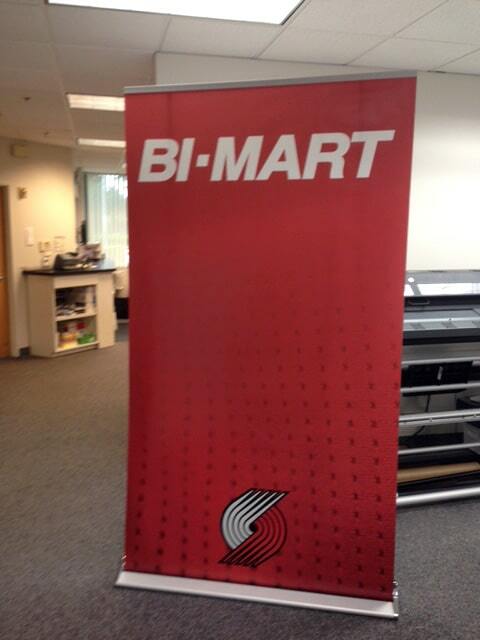 AnchorPointe Graphics can get your “new to market” products the attention they deserve. When it comes to in-person print messaging, it’s hard to beat the impact of signage and the ease of use of portable displays. 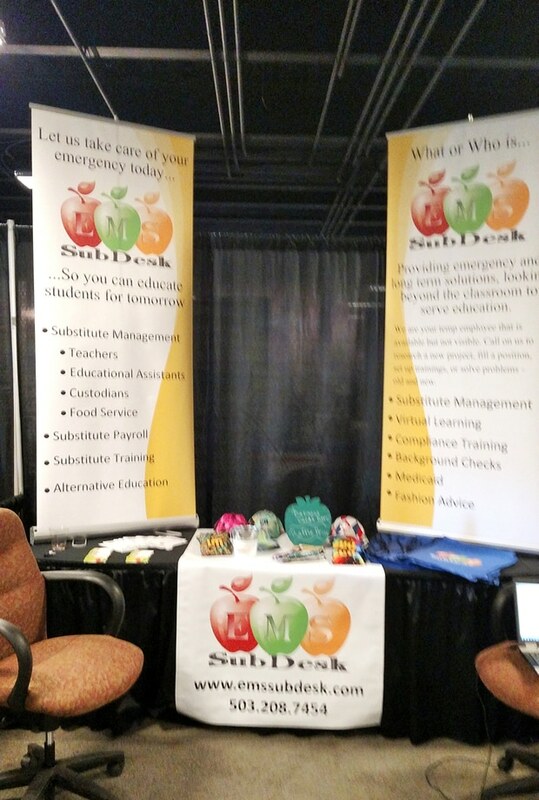 For easy, effective signage at temporary venues like events, tradeshows, conferences, vendor booths, and celebrations these products are a proven professional solution.